WE NEED YOU – JOIN US! A versatile percussionist, Maria Flurry treats audiences to a blend of consummate musicianship and captivating performance style. Ms. Flurry is an award-winning concerto performer and juried Roster Member of the Arizona Commission on the Arts. She was educated at Interlochen Arts Academy, Peabody Conservatory, and the University of Michigan. She has performed with the Detroit, Baltimore, Spokane, Phoenix, Toledo, and Annapolis Orchestras as well as with orchestras across southeast Michigan. Ms. Flurry has also been guest timpanist with the Michigan Opera Theater, Mannheim Steamroller, Phoenix Symphony and she served as principal timpanist with the Flint Symphony Orchestra for over a decade. 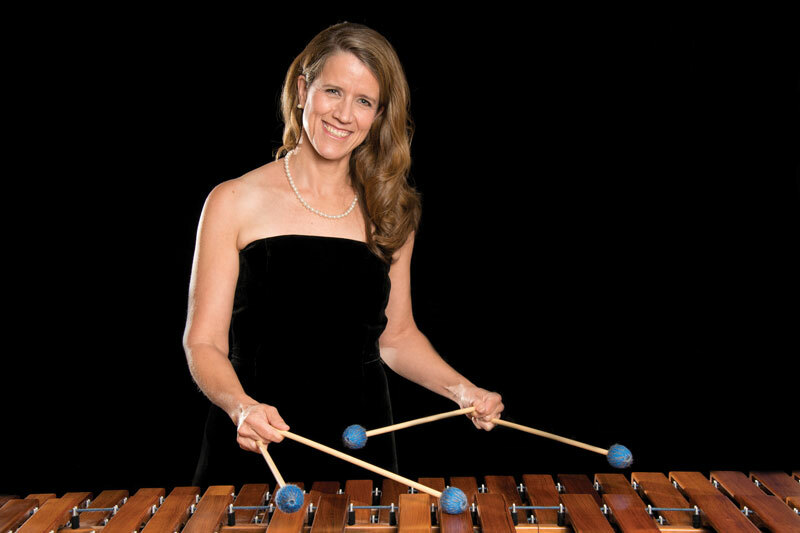 She currently is principal percussionist with the Flagstaff Symphony. Ms. Flurry received national attention as a founding member of Harpbeat, a percussion and harp duo. 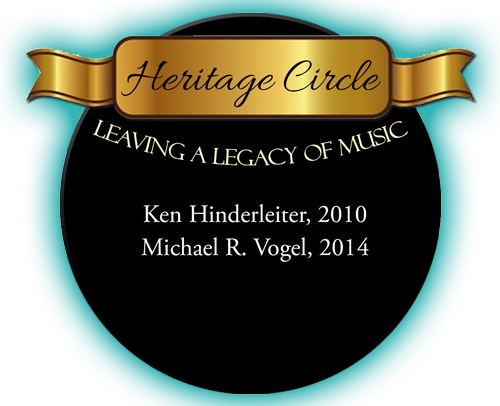 The group toured the Central States, made solo appearances with orchestras, and released three recordings to critical acclaim in Parenting and Family Fun magazines. Ms. Flurry has also recorded with Summit Brass and the Flint Symphony Orchestra. Having returned to the Southwest in 2002, she co-founded Sticks and Tones, with her pianist/composer husband, Henry Flurry. The group, also a Roster Member of the Arizona Commission on the Arts, tours and performs across the Southwest. Ms. Flurry is a co-founder of Chaparral Arts, Inc., a 501(c)3 organization supporting the arts in Arizona. She is also founder and artistic director of the Chaparral MusicFest, a music festival incorporating contemporary music of all styles. In October 2006, Ms. Flurry premiered at the Phoenix Art Museum Kenneth LaFave’s Canto de Alba, a new concerto for world percussion and chamber orchestra she commissioned. She performed it again on Chaparral MusicFest 2007. In April 2008 Ms. Flurry joined the Tucson Chamber Orchestra for the Water Concerto, and in June 2008, she played Canto de Alba with the Phoenix-based orchestra, MusicNova. Visit Maria’s website at mariaflurry.com. Join our email list and we'll keep you up-to-date on PCO concerts and events. We promise not to bury you in emails! The Prescott Chamber Orchestra is a 501(c)(3) non-profit organization. Your much appreciated gift is 100% tax deductible. Thanks for your support! Copyright 2018 | Prescott Strings/Prescott Chamber Orchestra | All rights reserved.